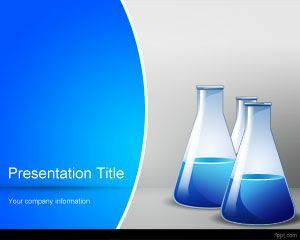 If you are looking for free natural science PowerPoint templates then this free chemical PowerPoint template can be a good alternative to other free backgrounds and chemistry PowerPoint templates. 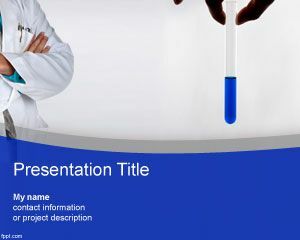 You can free download chemical PowerPoint template for presentations on chemicals as well as other natural sciences or school subjects presentation themes. 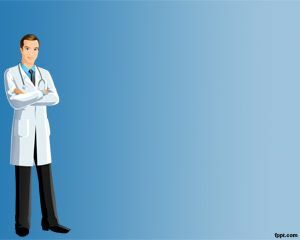 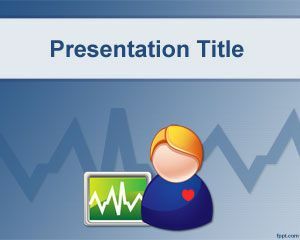 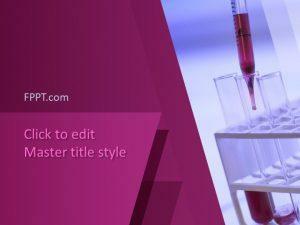 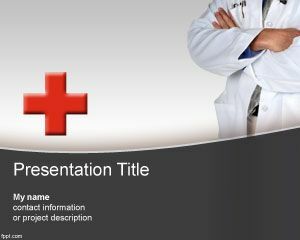 This free chemical PPT template for sciences can be used to decorate your medical or physician PowerPoint presentations. 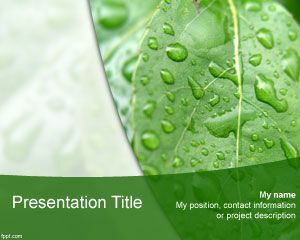 I use this plan in my presentation in univesity.